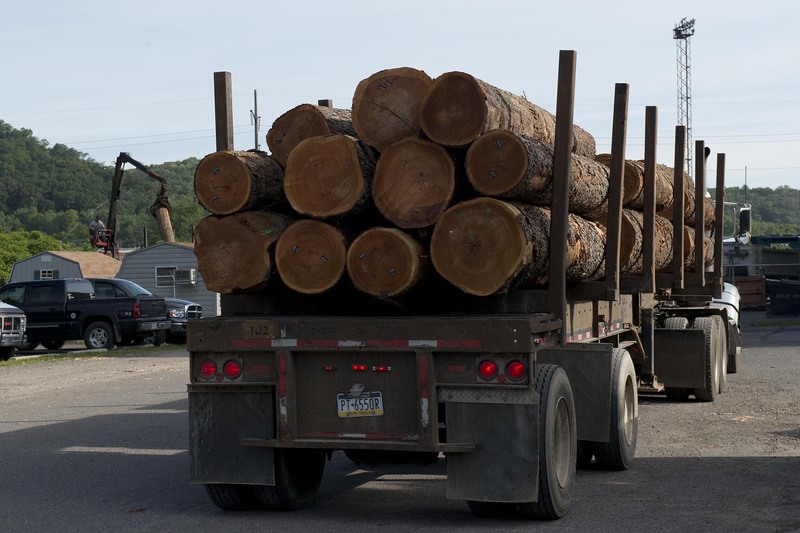 About 66,000 Pennsylvanians make their livelihood in forestry, logging and manufacturing lumber, paper and secondary wood products such as veneer, flooring, furniture, cabinetry and other secondary wood products. This accounts for about 10% of the manufacturing jobs in Pennsylvania. 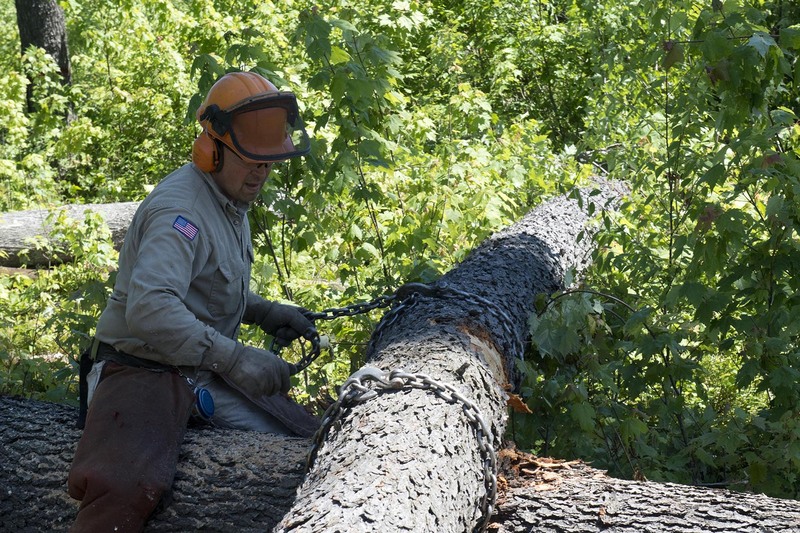 Pennsylvania has the largest hardwood forest in the United States with 120.5 billion board feet of standing saw timber in 2017. That is more than five times the forest resource in Pennsylvania than 65 years ago! Lumber is the greenest building material! 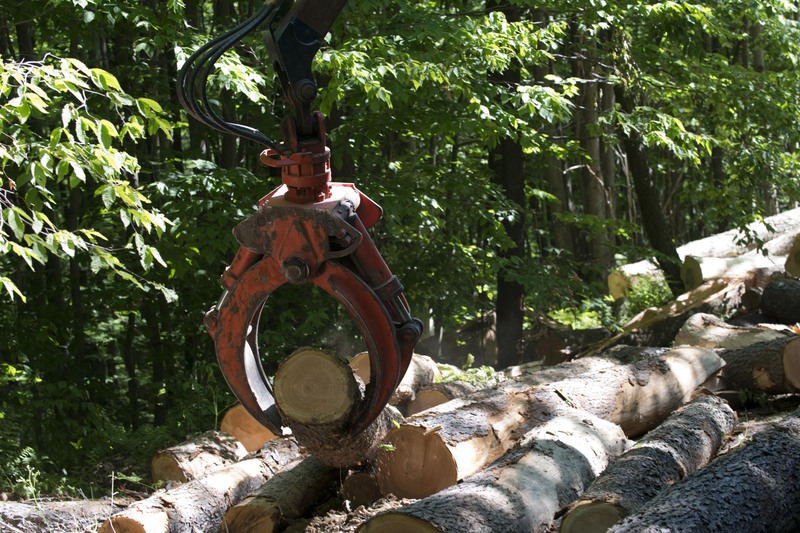 If you want to make a difference to the environment, manufacturing lumber costs the environment less than any other raw material and is the only material that is carbon negative after manufacturing. Wood product jobs are everywhere! Every county in Pennsylvania including Philadelphia has wood product jobs that pay! 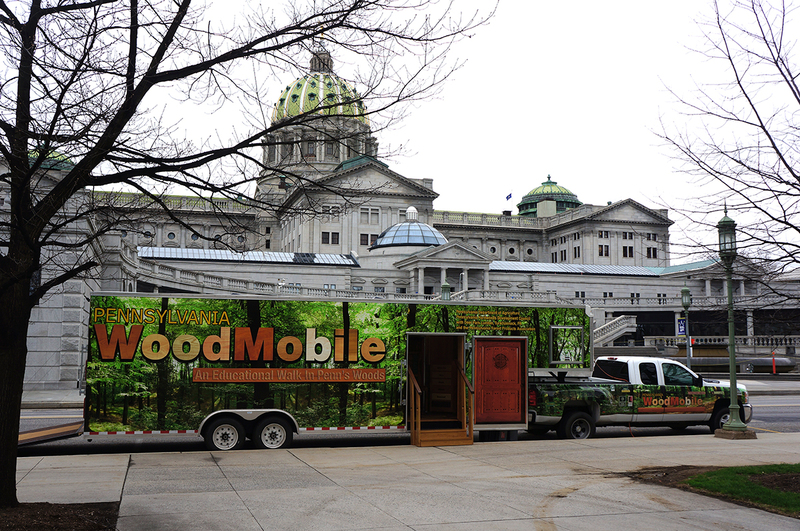 The Pennsylvania WoodMobile is a traveling interactive exhibit that provides information about Pennsylvania's forest resource and its forest products industry. A partnership project of the PA Department of Agriculture, Hardwoods Development Council and the Pennsylvania Forest Products Association, the WoodMobile travels to schools, county fairs, and weekend festivals to tell the story of sustainable forestry and the importance of the wood products industry to the consumer, the forest land owner, and the environment.